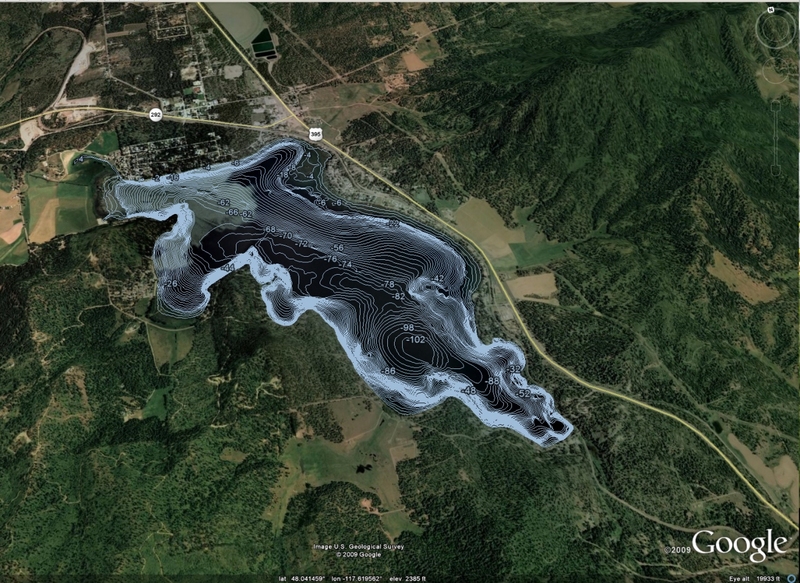 The Mapping Network is proud to announce our custom lake mapping products can be fully integrated into Google Earth. 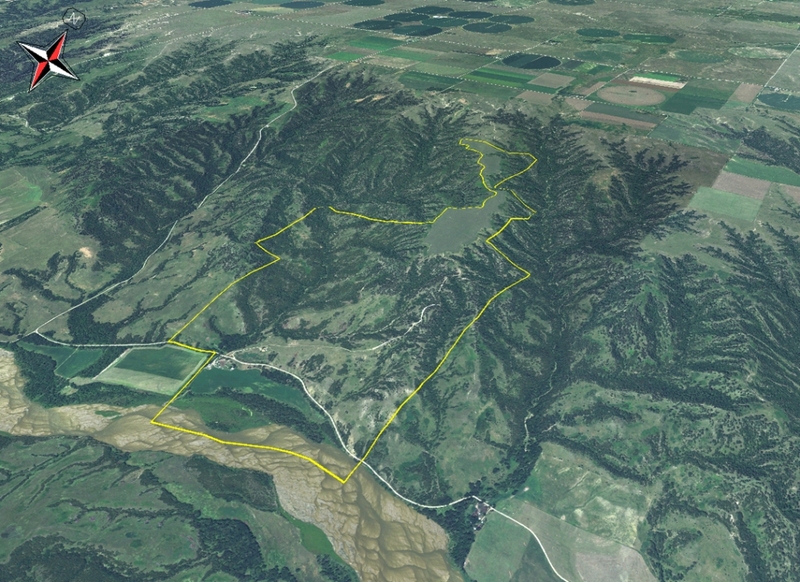 Simply add the contour KML file to Google Earth and take control by flying around or zooming in and out of the area. This entry was posted in Lake Map and tagged Bathymetric Map, Dredging, Fishing, GIS, Google, Google Aerial, Google Earth, Google Lake Map, GPS, GPS Lake, GPS Map, Habitat, Hunting Land, lake, Lake Management, Lake Map, Lake Mapping, Lake Survey, Land For Sale, Land Mapping, The Mapping Network, Waterfowl on May 21, 2010 by Moderator. This entry was posted in Lake Map and tagged Bathymetric Map, Dredging, Fishing, GIS, GPS, GPS Lake, GPS Map, Habitat, Hunting Land, Hunting Property, lake, Lake Management, Lake Map, Lake Mapping, Lake Survey, Land For Sale, Land Mapping, Sediment, Sedimentation, The Mapping Network, Waterfowl on May 21, 2010 by Moderator. The Mapping Network is excited to celebrate our one year anniversary today. This is a great time for us to thank our partners across the country for becoming the top fresh water mapping program. 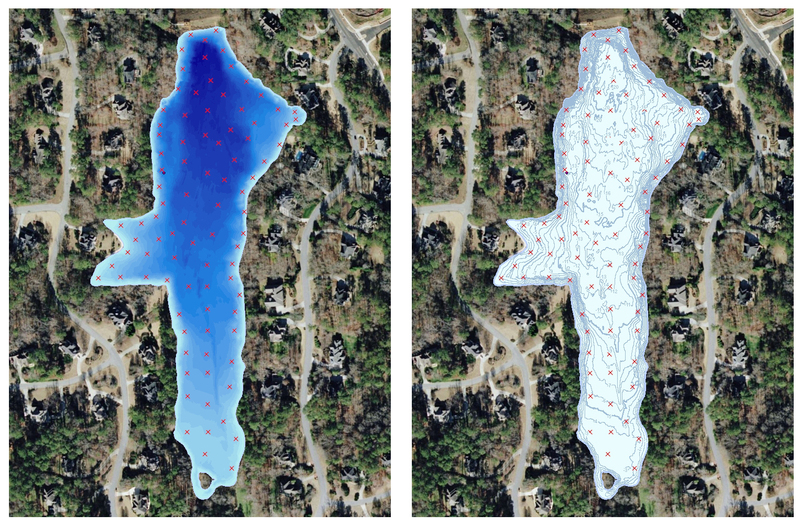 Please visit our blog and website to read the GPS Lake Mapping success stories from this past year. It shows why more and more landowners, associations, and management companies are choosing our partners to provide them with management solutions. Thank you for taking the time to read our information. We’d love to have an opportunity to show you how this technology can help you just like it has for for so many throughout the country. Our blog is full of success stories and it changes on a daily basis. What can we do for you? Let us know, we’d love to help. 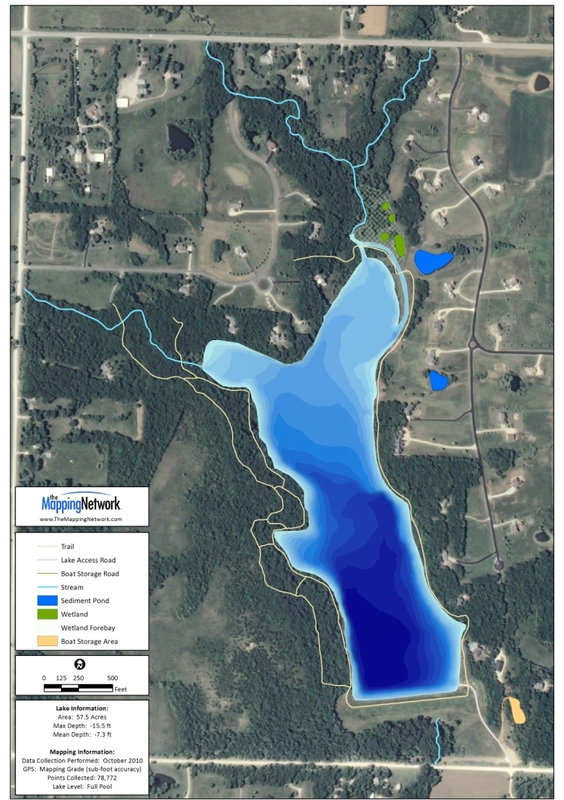 This entry was posted in News and tagged Bathymetric Map, Fishing, GIS, GPS, GPS Map, Habitat, Hunting Land, Hunting Property, Lake Management, Lake Survey, Land For Sale, Land Mapping, Sediment, Survey, The Mapping Network, Waterfowl on May 11, 2010 by Moderator.